Celebrating more than two decades of experience in entertainment, Ms. Downey attributes her success to her persistence and the support she receives from her family. Demonstrating a proven expertise in singing, acting and writing, she is currently appearing in “Iolanthe” with the oldest Gilbert and Sullivan theatrical company in Philadelphia, Pa. She holds a Bachelor of Arts in Writing from The New School. 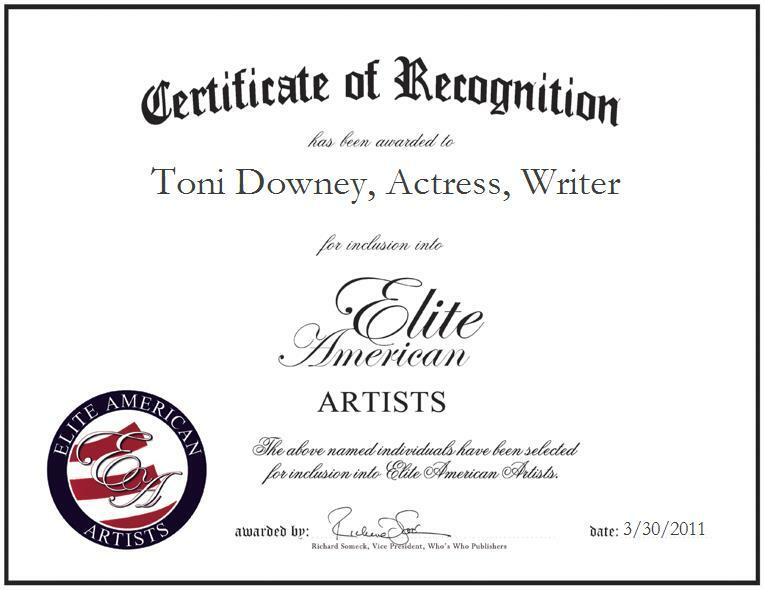 Ms. Downey intends to write a book and star in a feature film in the near future.